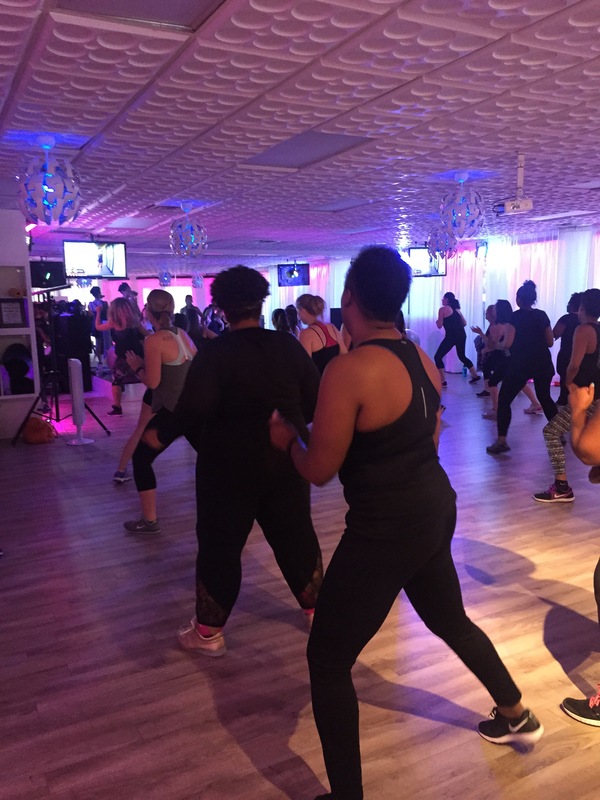 Imagine walking into a new workout studio and the first thing you hear is”OKAY LADIES, NOW LET’S GET IN FORMATION!” At this point, you maybe searching for Queen B, but here to represent her are the trainers of Jambox Fitness and they know all about formation. At Jambox, they don’t believe in working out, they JAM OUT! For all you Addison residents this is a must to try. Surrounded by a ton of retail and fine dining, is the Jambox studio. With Chandeliers hanging from the ceiling, the jam session in on! This was our first time at the studio and we decided to check out their Monthly Free First Friday event! Four different in house trainers joined the class of 25 jammers to instruct us in the hippest Hip-Hop dance work out! Not to mention, to all Beyonce music. Music Videos surrounded the room, as we all twerk’ed and dropped it low for 60 minutes. By far, the sexiest workout we’ve done so far, don’t be intimidated though, this exercise was doable for all types of women. Trust us when we say, what happens at Slay Day, stays at Slay Day. Just let lose and do your thang! What a great group of inspiring women to jam out with! 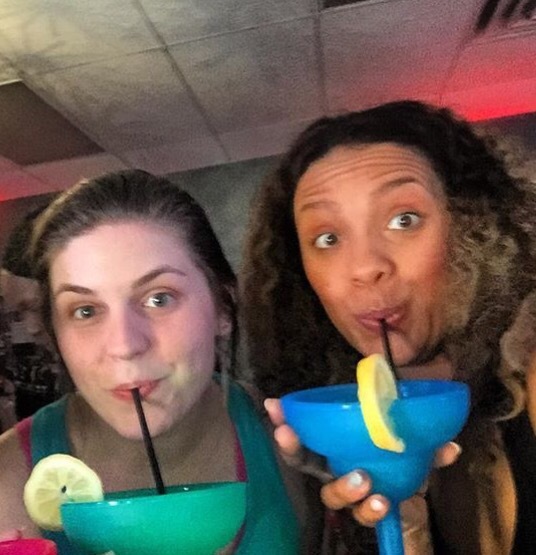 After the end of the session, everyone was invited into the post workout lounge for skinny girl margaritas and socializing among fellow trainers and jammers. Followed by swag bags, we can’t wait to come back for another jam session with Jambox Fitness. 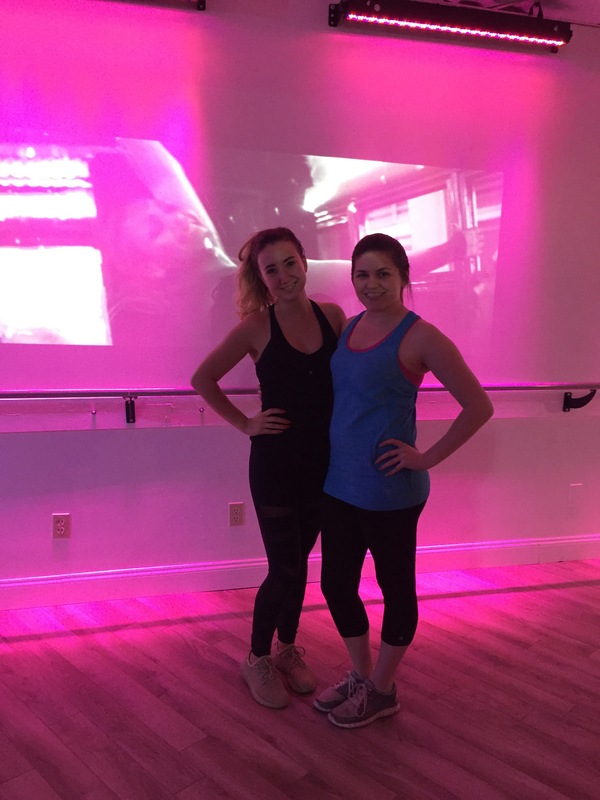 They offer multiple types of classes throughout the week, to learn more visit their website. Cost: Slay day was free! First class is free! Drop ins are $15 and memberships available!